Top brass at Hulu and WarnerMedia have lifted the lid on their streaming plays as the Television Critics Association’s winter press tour reaches its final week. TBS and TNT president Kevin Reilly, who is to lead the content strategy for parent company WarnerMedia’s new streaming service, said that the business – whose portfolio includes HBO, Turner and Warner Bros. – will “build on the foundational ethos of HBO”. 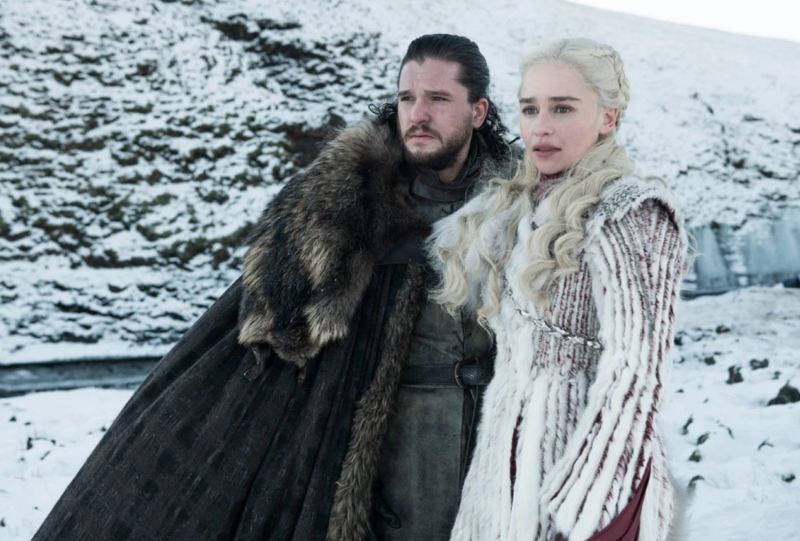 HBO content will be supplemented with programming from Cartoon Network, The CW and Adult Swim, as well as New Line Cinema and Warner Bros. films. While the service will rely on in-house programming from internal producers initially, it will open up to original content that can come from external producers in 2020. The service will be available only in the US initially, before rolling out globally. Reilly suggested the platform may pursue a “dynamic windowing” strategy of “putting the right product on the right platform at the right time”, and that all content within the WarnerMedia portfolio will be evaluated accordingly for the streaming service. When asked where sitcom Friends – whose headline-grabbing Netflix deal kicked up extensive debate about ownership in 2019 – may end up in the future, Reilly said “the crown jewels of Warner will ultimately end up on the new service,” adding that the sharing of “destination assets” is “not a good model”. The exec assured that, rather than go up against Disney and Netflix, WarnerMedia’s digital platform is hoping to find the middle ground for linear shows and “out of season” content, ultimately keeping viewers within the WarnerMedia orbit. Hulu’s SVP of original Craig Erwich called The Handmaid’s Tale streamer a “very important strategic asset for our owners” and will continue to be an “important player” as Disney looks to close its acquisition of 21st Century Fox in the coming months. The exec flagged Hulu’s subscriber growth, which saw the business gaining around 8m subs in 2018 – up 48% year-on-year with a total 25m subscribers. “You don’t get that kind of growth without the support of our ownership,” he said, adding that Hulu will continue to provide an array of choices to users, even post-merger. When the deal closes, Disney will have a 60% majority stake in Hulu, while Comcast will have 30% and AT&T a 10% stake via WarnerMedia. 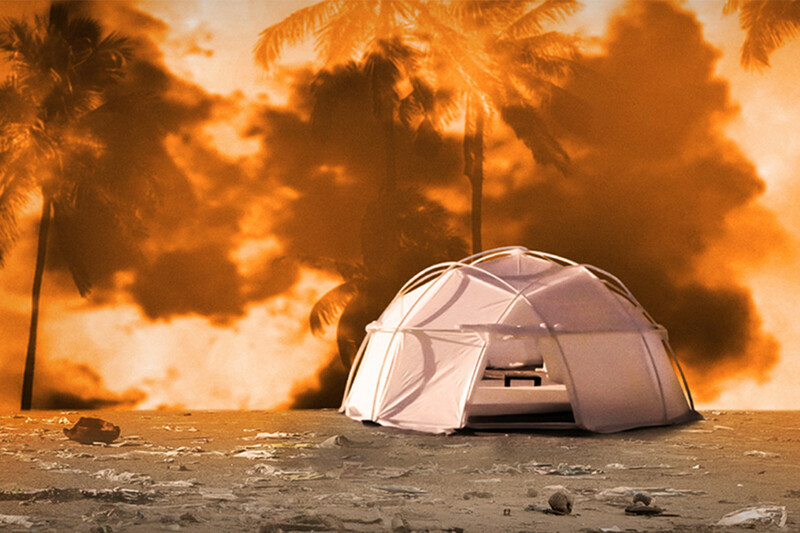 Erwich also touched on Hulu’s Fyre Festival documentary, Fyre Fraud, which was released days ahead of Netflix’s separate doc on the Exuma Island fiasco. The early release “wasn’t meant as a dig at anyone else,” assured Erwich. “We had our documentary in the works for well over a year and we were aware of the other film. When the release date of that other film became clear, we moved very quickly with our finished film to get out ahead of them. Hulu received its first Oscar nomination recently for director Bing Liu and Chicago producer Kartemquin Films’ Minding the Gap, which is up for Best Feature Documentary.